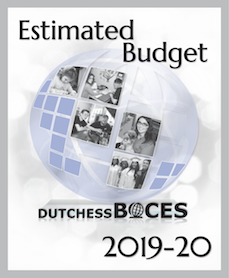 The Dutchess BOCES proposed 2019-2020 Budget presentation was held on April 6th at 11:30 a.m.in the Cafe of the Career and Technical Institute at 5 BOCES Rd. in Poughkeepsie. 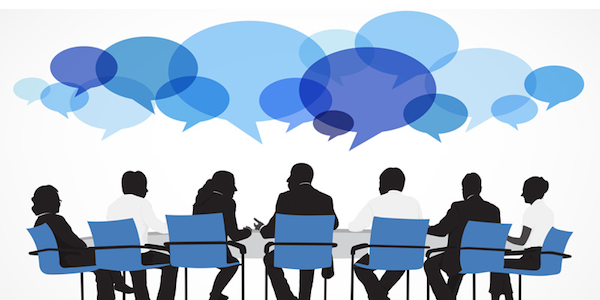 The budget presentation was part of the larger EXPO activities that morning. 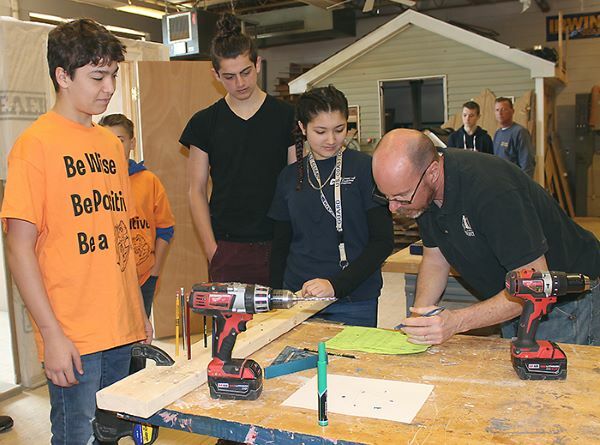 Dutchess BOCES hosted the regional SkillsUSA competition for the first time on March 14th. 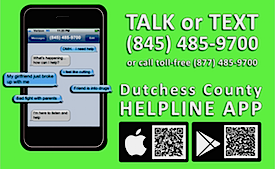 Students from Dutchess, Orange, Putnam, Rockland, Sullivan, Ulster, and Westchester counties competed in 30 fields. On March 14th 2019, more than 200 BOCES students, mostly juniors and seniors, competed in the annual SkillsUSA Area 4 Regional Competition held at the Dutchess Community College and CTI campuses. 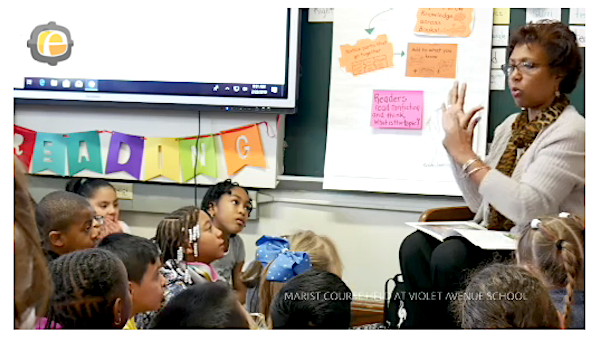 The Dutchess County Board of Cooperative Educational Services Budget Book represents the BOCES estimated financial plan for the 2019-2020 school year. 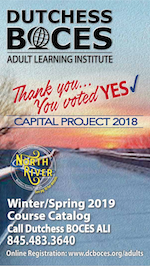 The budget document will be reviewed at our Annual Meeting on Saturday, April 6, 2019 at Dutchess BOCES Career and Technical Institute (CTI). When the New England Patriots and the Los Angeles Rams face off Sunday in Super Bowl LIII, it will be “mission accomplished” for Krystal Macpherson, Dutchess BOCES Infrastructure Specialist.